These days some people drive their cars to a special place (usually a field of some sort) where they can do tricks on a horse. 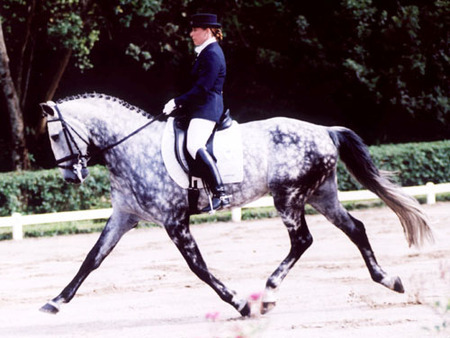 Some people call this Dressage. A hundred years from now, when this may not be possible any more due to fuel shortages it will be the other way around. People riding horses to a specific place (probably a field of some sort) where they can do tricks in a car.